Yet I didn’t feel excited, not as I would have expected following a conference or when heading back home. 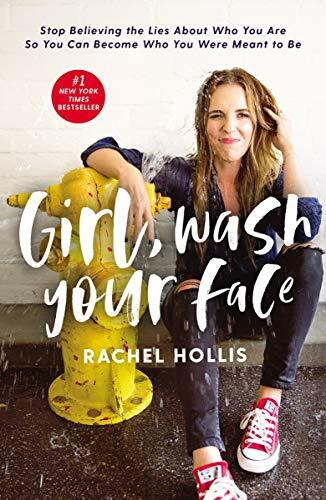 I should have been feeling completely invigorated but there I was, walking through the busy airport, feeling bitter and disappointed because the conference, which should have been a significant marker in my career, had left me feeling inadequate and unworthy. 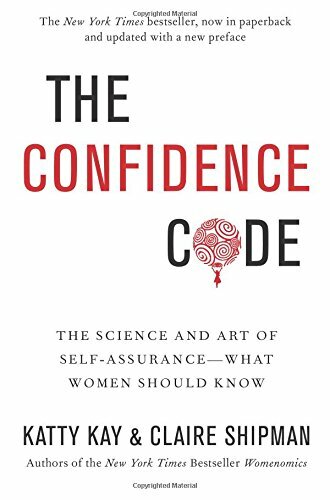 Forty pages later I felt significantly more empowered, more confident and more positive about myself and my abilities. The book didn’t solve all my problems but it definitely marked a turning point for me. You see, I’ve spent the better part of my professional life working in industries dominated by women. And I’ve noticed over the course of my career that I’m not the only one struggling with bouts of imposter syndrome. 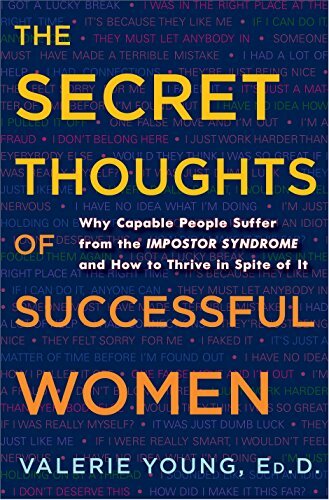 If you feel imposter syndrome sneaking into your life from time to time, here are some great books to help you move beyond it and start Living Your Best Badass Life! In this refreshingly entertaining how-to guide, bestselling author and world-traveling success coach, Jen Sincero, serves up 27 bite-sized chapters full of hilariously inspiring stories, sage advice, easy exercises, and the occasional swear word, helping you to: Identify and change the self-sabotaging beliefs and behaviors that stop you from getting what you want and creating a life you totally love. It's time to start putting your happiness first--and stop letting other people tell you what to do, how to do it, or why it can't be done. 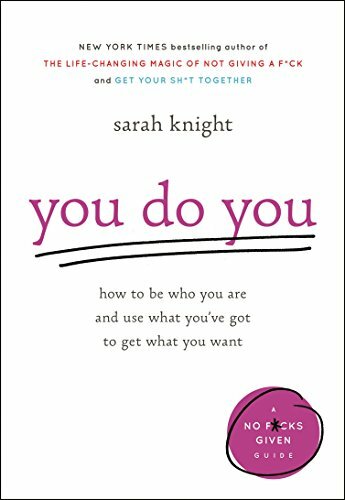 From the New York Times bestselling author of Get Your Sh*t Together comes more straight talk about how to stand up for who you are and what you really want, need, and deserve. Learn to take ownership of your success, overcome self-doubt, and banish the thought patterns that undermine your ability to feel—and act—as bright and capable as others already know you are. With three children at home and three hit television shows, it was easy for Shonda Rhimes to say she was simply too busy. But in truth, she was afraid. And then, over Thanksgiving dinner, her sister muttered something that was both a wake up and a call to arms: You never say yes to anything. 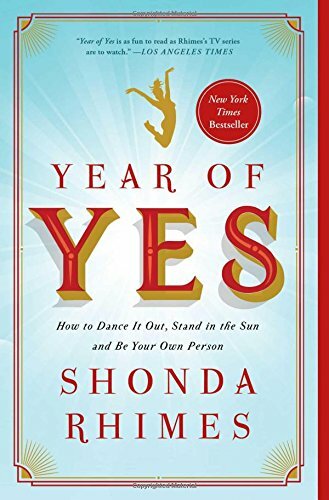 Shonda knew she had to embrace the challenge: for one year, she would say YES to everything that scared her. 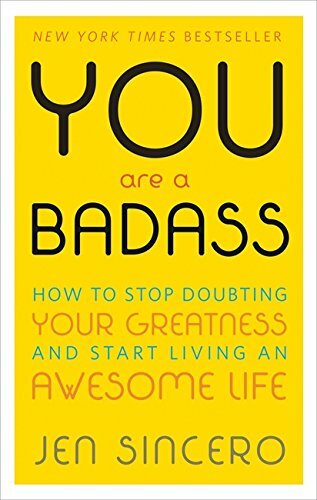 Do you want to be among the first to know about best books and resources to help you live your best badass life? Sign up below!